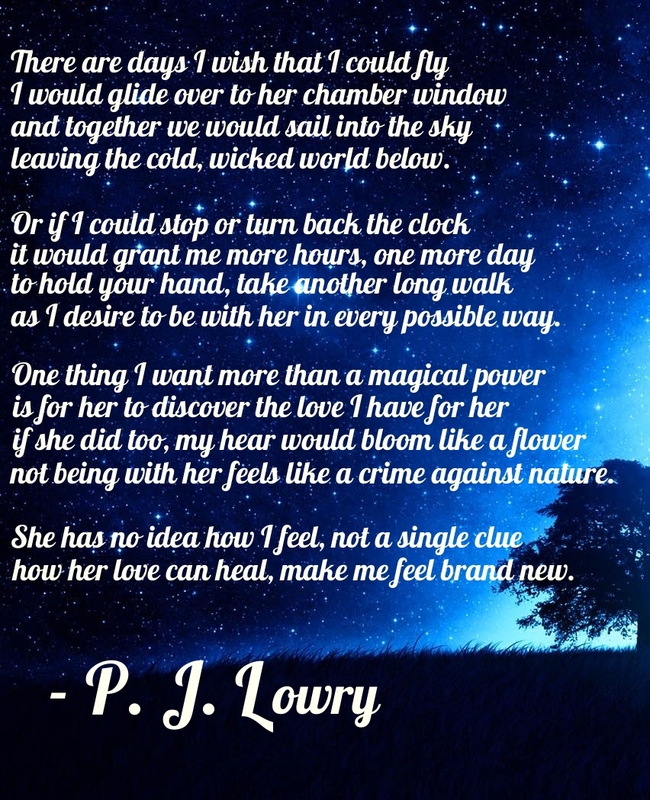 Now to the flip side… this poem (actually a Sonnet) was written less than a month ago. I actually wrote this on my birthday. 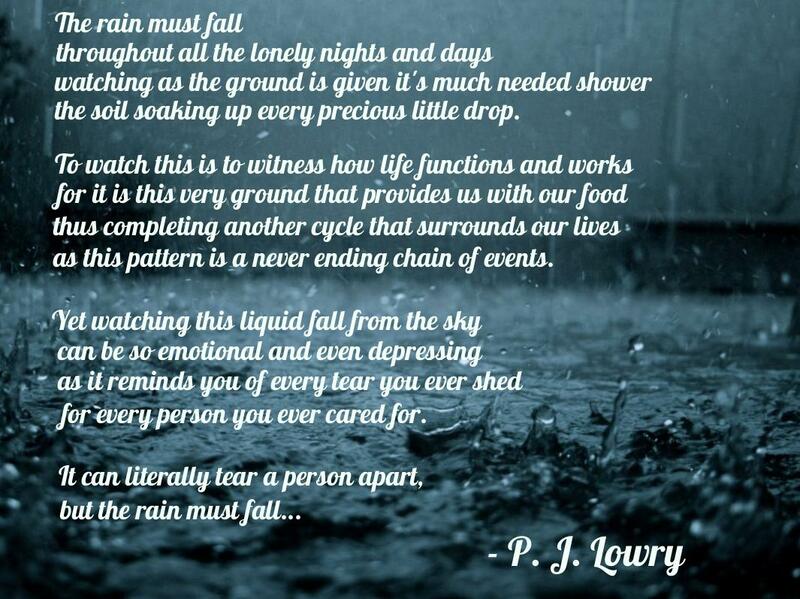 I was caught up in a moment of absolute inspiration and wrote not only this poem, but several others as well. I share this with you to prove that my ongoing affair with Poetry hasn’t ended. I wrote this poem just over 18 years ago. I’ve been writing poetry every since I was 14, which was twenty-five years ago. It’s not something I do a lot of, but when I happen to pick up a pen and write some down, they are heartfelt, sincere and full of emotion. I plan to write more poems in the coming months. Give me a shout if you’d like to see more poetry posted here on my blog. This is something I’ve wanted to do for a while… and today this book is now available. comme l’air, elle ne peut pas respirer sans. Je préfère rester seul que de perdre mon temps. Je pense sérieusement à écrire mon livre de poésie prochaine entièrement en français.